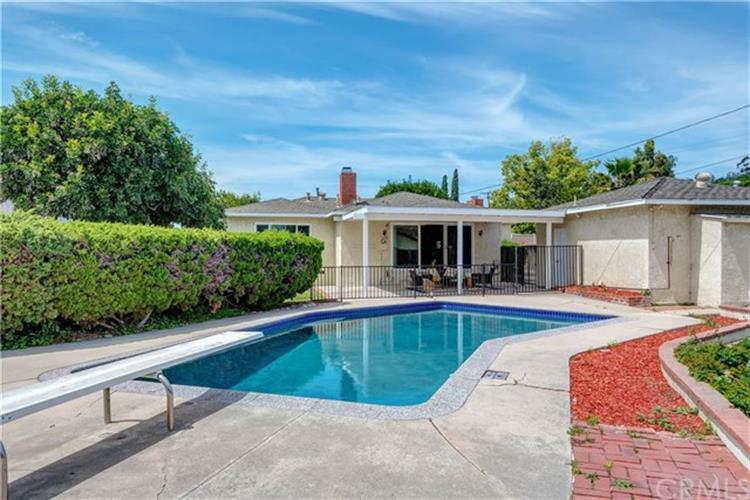 for $768,000 with 3 bedrooms and 2 full baths. 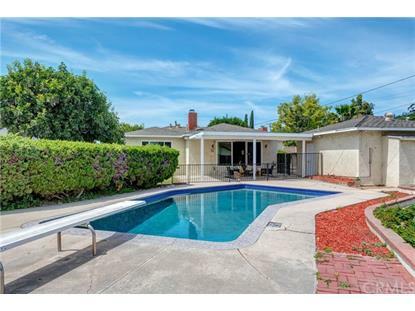 This 1,797 square foot home was built in 1950 on a lot size of 0.2596 Acre(s). This gorgeous home is situated in the highly coveted Michigan Park area. The home offers a bright and airy feel, with big front windows and plantation shutters. The kitchen opens up to the family room which looks out to the sparkling pool and large backyard. Other features include 3 bedrooms, 2 bathrooms, 2 fireplaces, a covered patio, and a long driveway that leads to a detached 2 car garage. Come take a look and visualize yourself enjoying your next pool party here this Summer.